Atmospheric, fully equipped holiday apartments. 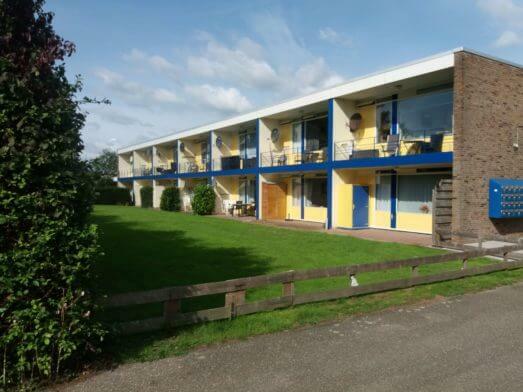 Situated just below the dunes of Vlissingen. 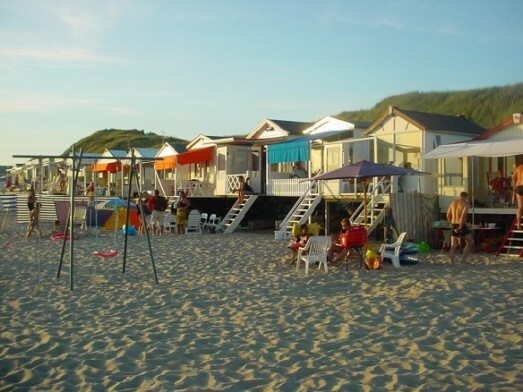 Right on the beautiful beach of Vlissingen. 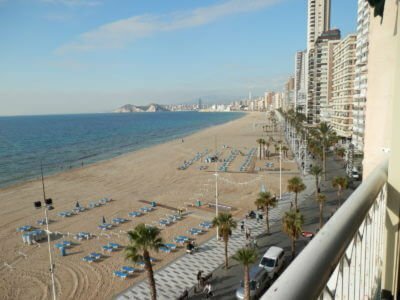 Luxury apartment right on the beach in Benidorm. The apartment is located on the 5th floor in Torre Principado 24 seaview hours per day.